<20MB Johannesburg Maps is a complete series of maps for the city of Johannesburg's various districts, and they are all of under 20MB in size. These maps are completely offline, so after downloading the app, users will not have to worry about roaming charges. The maps detail local restaurants, pubs, gas stations, car rentals, train stations and other areas of interest. Users can search a name of a place or just a general term, like ‘food’. The map allows for detailed views from street level to help users navigate. However, for those who just cannot find their way, the app taps into the GPS of a smart phone and highlights guided routes from the user's location to the desired point of interest. This app is available on for Android and iPhone devices for $1.99. The <20MB Johannesburg Map app is great for navigating the city, but it doesn't really tell visitors much about Jo'burg. This is where the Johannesburg Guide excels. This wonderful travel guide includes all the attractions, restaurants and points of interest. The disappointing part of this app is that while it does show the locations on a map, it doesn't use GPS to help users to get there. However, when paired with apps like <20MB Johannesburg Maps, it makes up for its lack of functionality. The attractions in this travel guide after separated into 19 categories, such as ATM, Attraction, Bank, Bar, Beauty, Coffee, Doctors, Fast Food, Hospitals, Hotels, Museums, Night Life, Parks and Gardens, Petrol Pump, Restaurant, Shopping and Taxi. Users can also bookmark their favourite places. However, the best part of this travel guide app is that it allows for most places to be rated, reviewed and commented on by other app users. With this feature, users can always assure the authenticity and quality of the locations they are visiting. However, this does mean that the app needs to update and can accrue roaming charges for less careful users. This app is available for iPhone and Android devices for $1.99. While other travel guide apps will definitely showcase the great restaurants throughout the city of Johannesburg, TummyRats is an app that is solely dedicated to them. TummyRats is a bit like the Instagram of Johannesburg. It allows for users to share their food experiences, post pictures, ask questions, review restaurants and even post good local recipes. There is also a section in the app in which local foodies post annual get-togethers at various restaurants. TummyRats is the best way to find some of those lesser-known culinary gems. TummyRats does require quite a bit of updating to get all the new pictures and reviews that other app users are posting, however thankfully the app doesn't update until user tells it to by refreshing the page. This way, users can choose to update whenever they are connected to a network or can spare the data to do so to avoid roaming charges. This app is available for free for Android and iPhone devices. The city map function of this app includes street names, as well as business names such as restaurants and cafes. By utilizing the GPS function of smart phones, this app tracks movement and functions as the user’s own personal tour guide. The Lite version of the app is free for all Android and iIphone devices and comes equipped with four walking tours around the city. 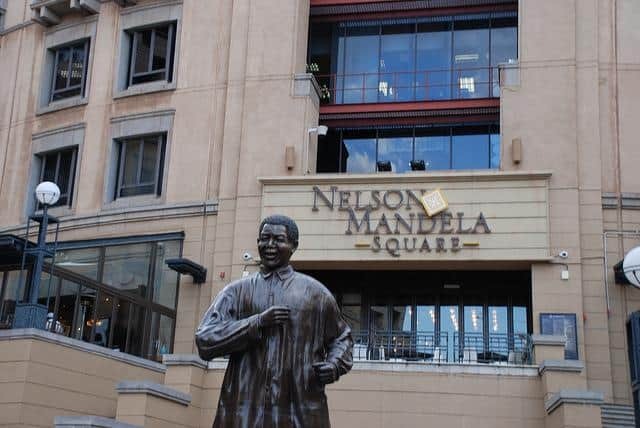 The tours include Modern Architecture, The Sandton Tour, the Johannesburg Walking Tour and Shopping in Johannesburg. By using the aforementioned movement tracking, these walks take users to various points of interest around the city. When they arrive at the location, the app gives an audio guide about the point of interest. The Full version of the app is available for $4.99, but it includes nine additional walking tours. Regardless of whether app users get the Lite version or purchase the Full version, this app and its turn by turn directions are a wonderful way to take a pleasant stroll and enjoy the city. 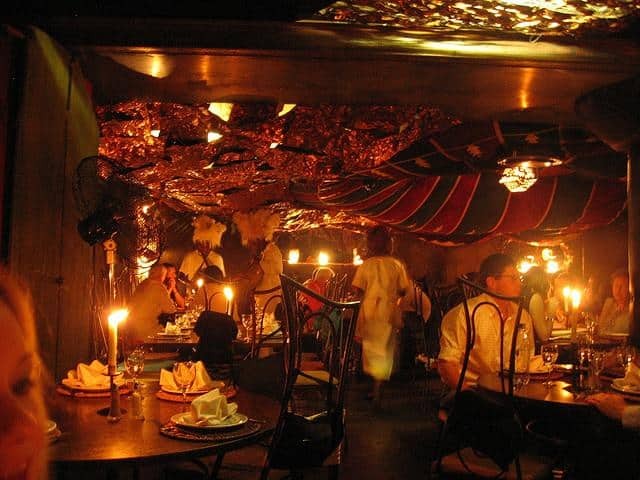 Tour 4D Johannesburg brings the landmarks of the city to the fingertips of app users. Many travel guides have various points of interest marked and maybe even pictures of them. However, Tour 4D not only has them marked, but has every angle of the landmark detailed with useful information. With an embedded compass and fully functional map, Tour 4D can easily guide users to any landmark. It is a great way to learn about all the interesting places in the city. This app is available for $3.99 for iPhone and Android devices. This price may seem pretty steep for the app's limited functionality, however this app doesn't just work in Johannesburg – it also showcases landmarks in over 400 other cities around the world. So whether it is Johannesburg or Paris, there will always be a time to break out the Tour 4D app. 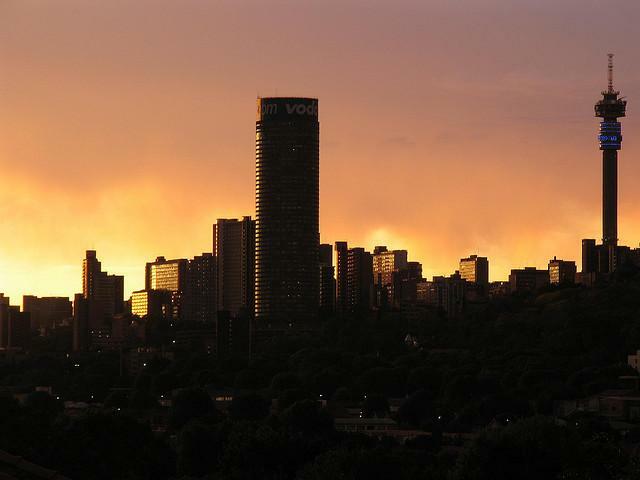 With 11 official languages spoken in Johannesburg, visitors are likely to be treated to a whole mix of Zulu, Ndebele, both Northern and Southern Sotho, Tswana and a variety of other languages. 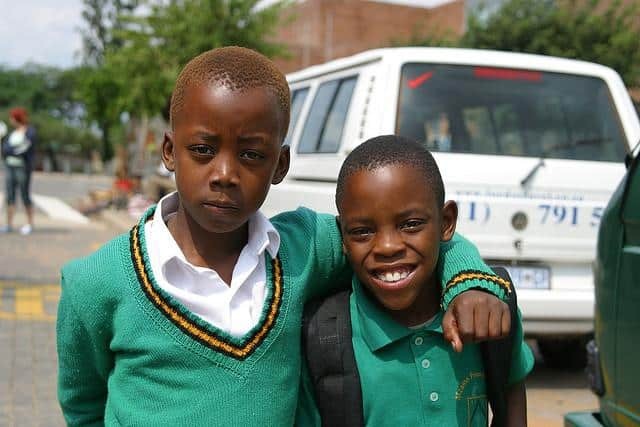 However the two primary languages one will hear are likely to be English and Afrikaans. While most residents of Johannesburg speak English quite well, there will always be a few people who will only speak Afrikaans. When visiting a new country, it is always polite to at least make the effort to try to learn a little bit of the language before hand, even if it is just the bare essentials. With games, images, and quizzes – both spoken and written – this app assures that learning a new language is never boring. The downside to this app is it has a pretty steep price tag of $9.99 for iPhone and Android devices.